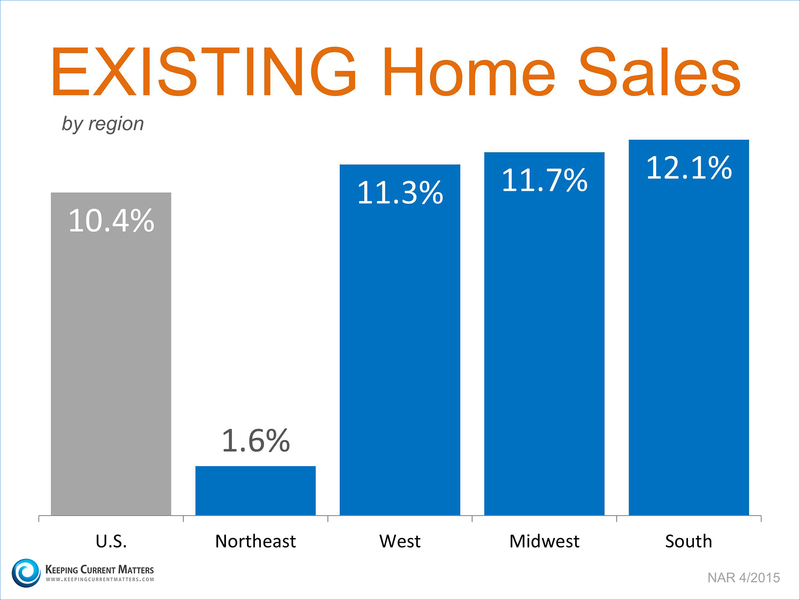 Yesterday, the National Association of Realtors (NAR) released their Existing Home Sales Report. The numbers shocked many analysts as they revealed a 10.4% increaseover the same month last year. This is the highest number of sales since September 2013. Sales have increased year-over-year for six consecutive months and the 10.4% increase is the highest annual increase since August 2013. 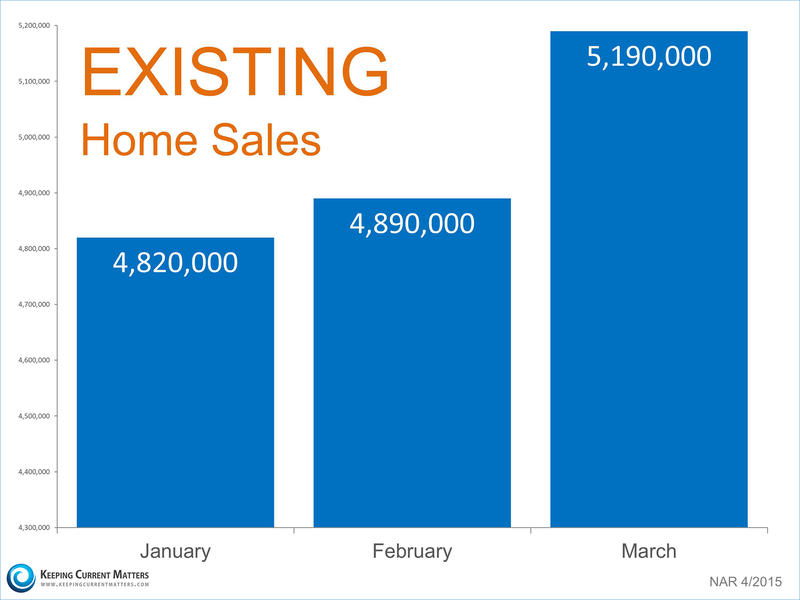 March's sales increase was the largest monthly increase since December 2010. "After a quiet start to the year, sales activity picked up greatly throughout the country in March. 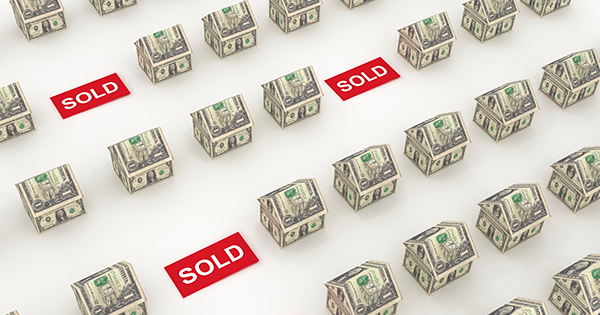 The combination of low interest rates and the ongoing stability in the job market is improving buyer confidence and finally releasing some of the sizable pent-up demand that accumulated in recent years." Houses are flying off the shelves. This may be the perfect time to sell yours.